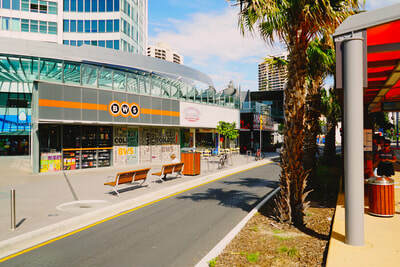 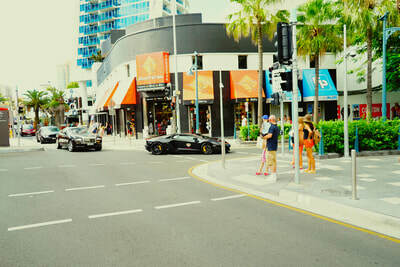 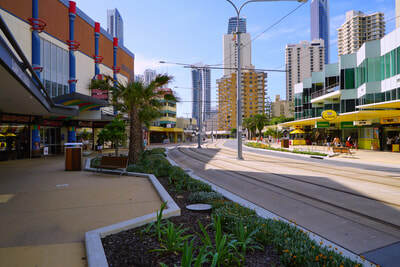 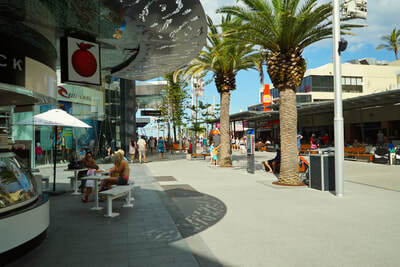 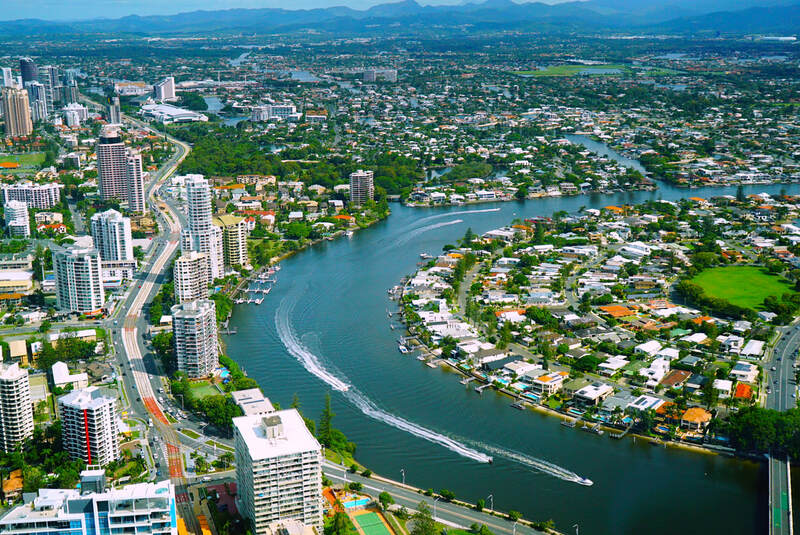 Australia's Gold Coast is a city coming of age. 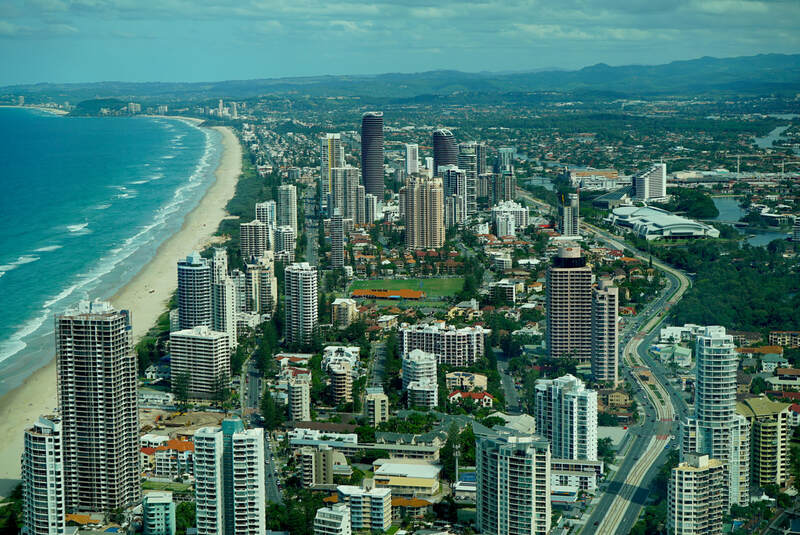 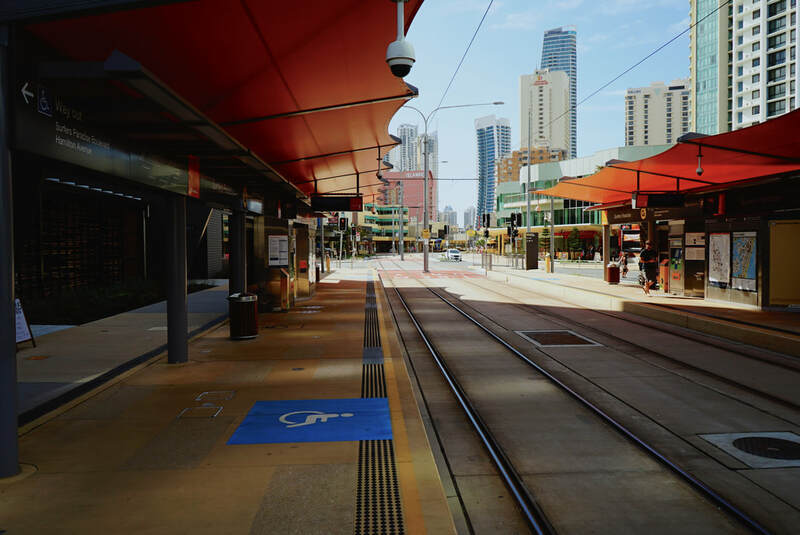 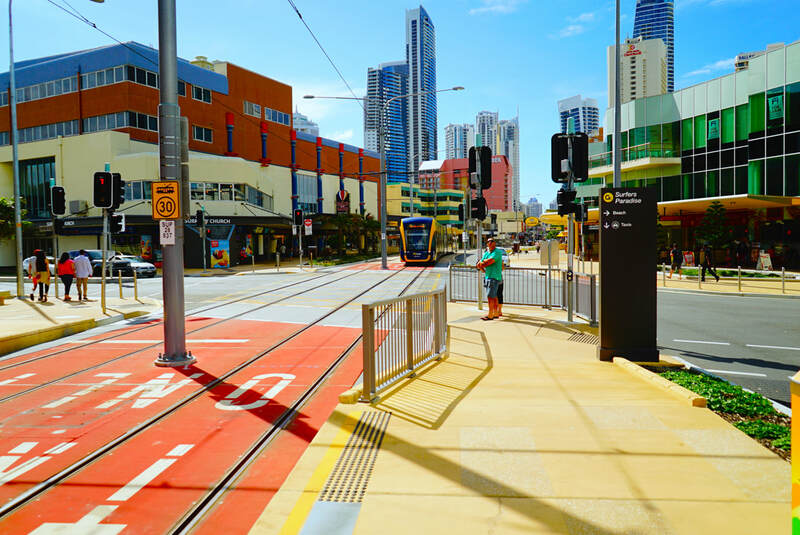 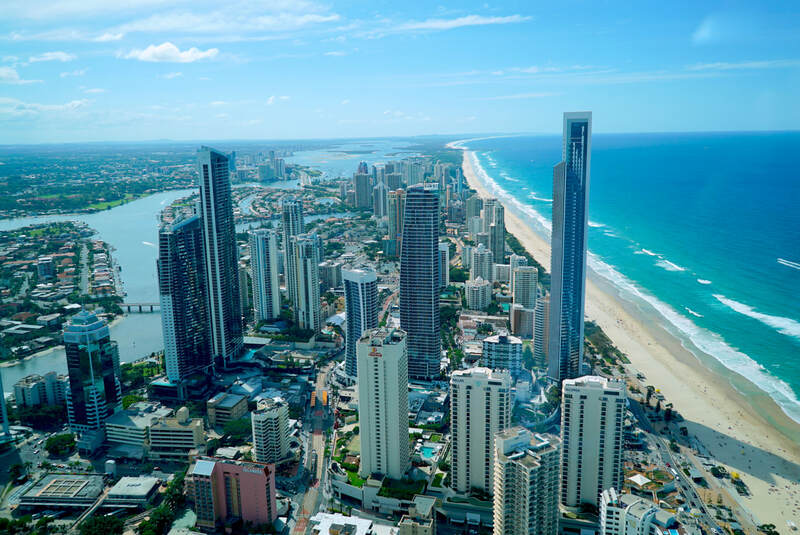 Strategically located on the edge of the Asia-Pacific rim, with access to two international airports, the Gold Coast is perfectly positioned as a destination for business, investment, study, sport, events, tourism and lifestyle. 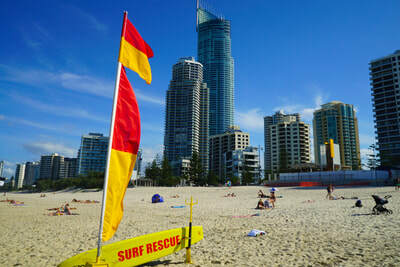 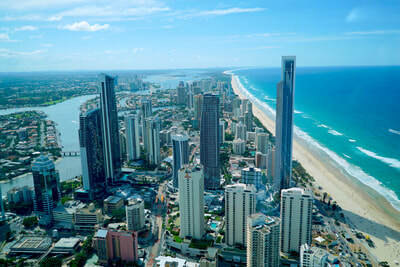 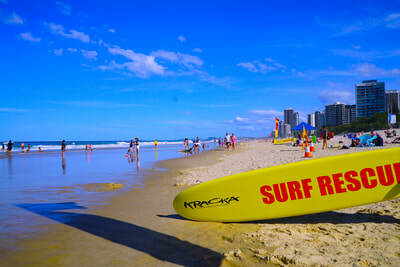 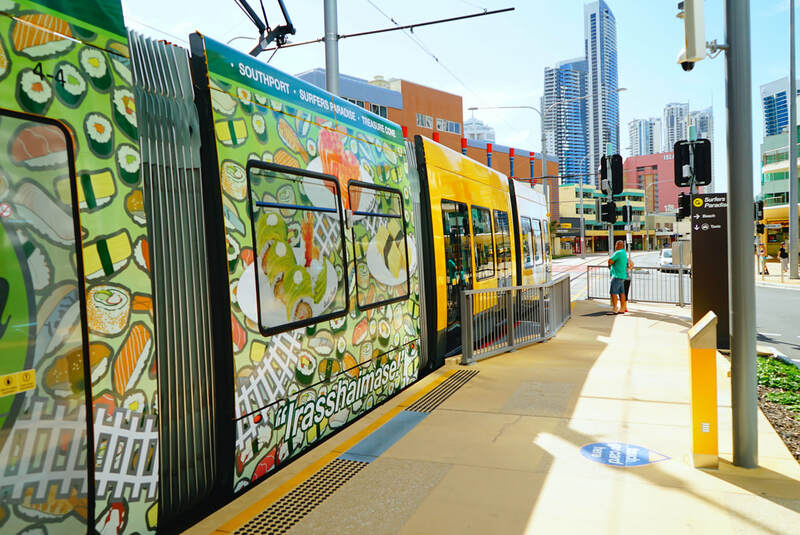 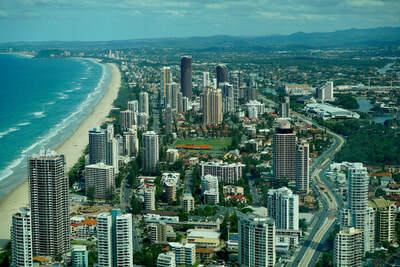 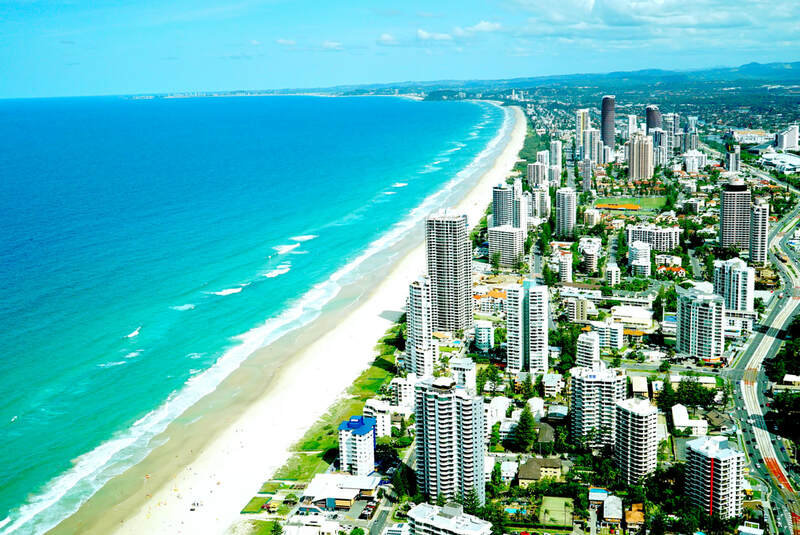 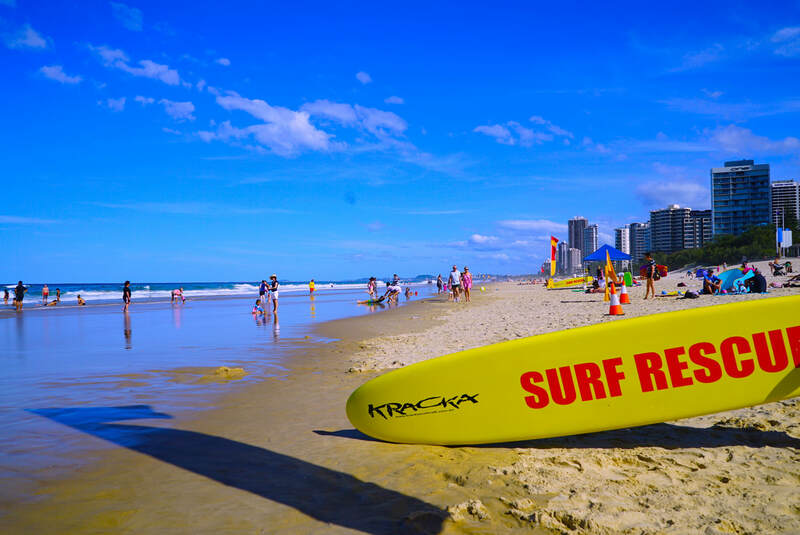 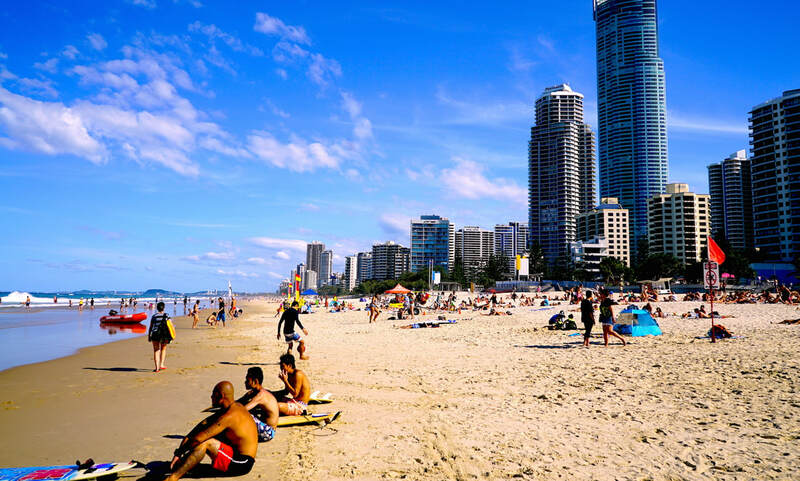 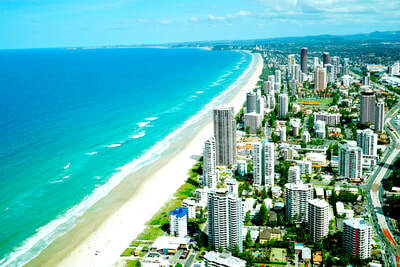 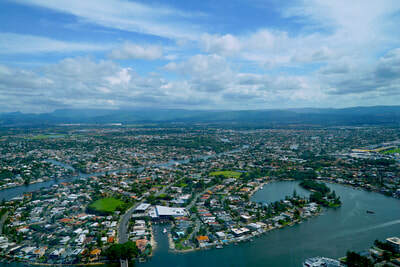 There is an abundance of things to see and do on the Gold Coast. 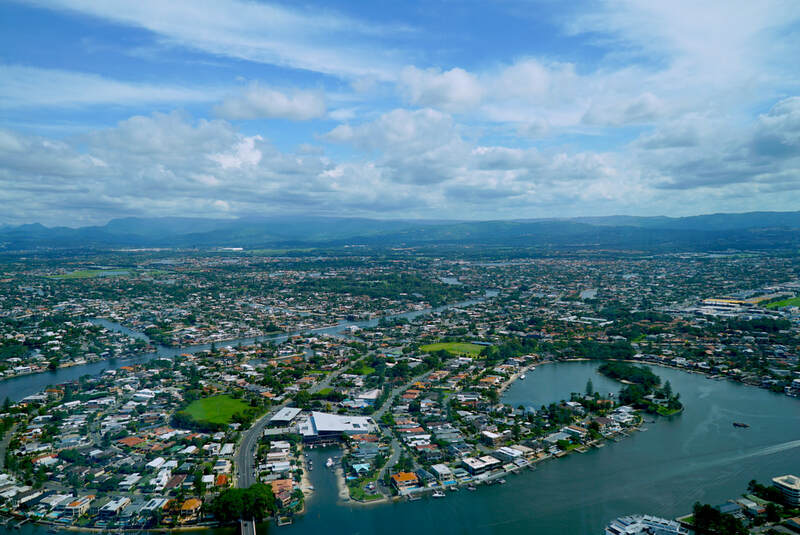 Below is a list of useful websites offering updated news and information such as local hot spots and upcoming events being promoted.